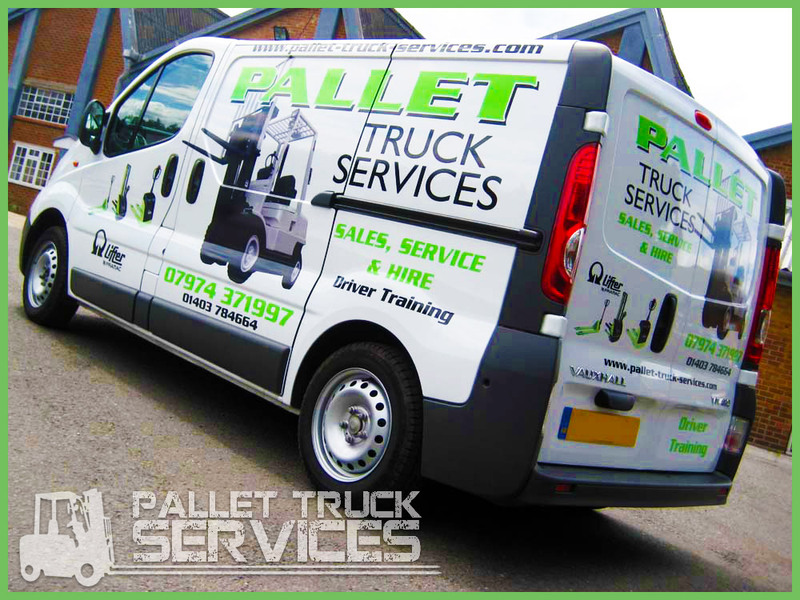 It may have been a good while since Pallet Truck Services started operating in 1983 but we still look to provide all of our customers with a high level of service. One of the most pleasing aspects over these years is having so many customers come back to us time and time again. We are very proud to serve the south of England and we look forward to serving the community for many years to come. While many industries and many regulations have changed over the years, we are still focused on selling, leasing and maintaining all manner of mechanical handling equipment. We specialise in forklift trucks, stackers and hand pallet trucks. We are always happy to speak to customers to ensure that they get the best possible advice when it comes to choosing the machinery that is right for them. No two firms are exactly alike and we can provide a tailored service that will ensure you receive the best service possible. One thing that hasn’t changed over the years is the fact that customers demand a great price and this is one of our core strengths. We believe our cheap rates stand up well against any other forklift option and the fact that we provide free delivery on all products makes us the natural forklift truck Chichester option. Value for money is at the heart of what we do and we believe this is exactly what we offer to all of our customers. The forklift hire Chichester services are of great value if you are carrying out temporary work or even if you want to try out equipment before making a full commitment. At Pallet Truck Services we also provide training courses so if you want your staff to be safe and efficient, get in touch and we can arrange a training session.